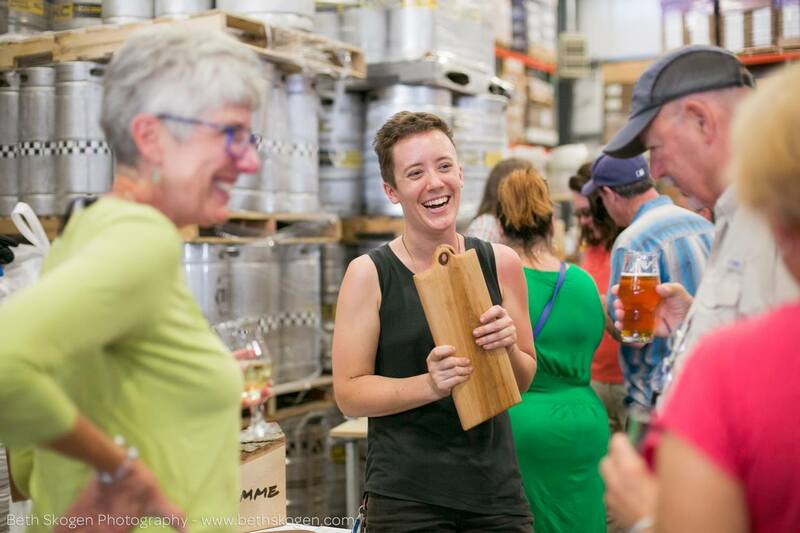 We love meeting inspired entrepreneurs on a mission to put a spotlight on makers in and around our communities. We were lucky enough to be introduced to Sarah Artz, the Founder of One-OneThousand. 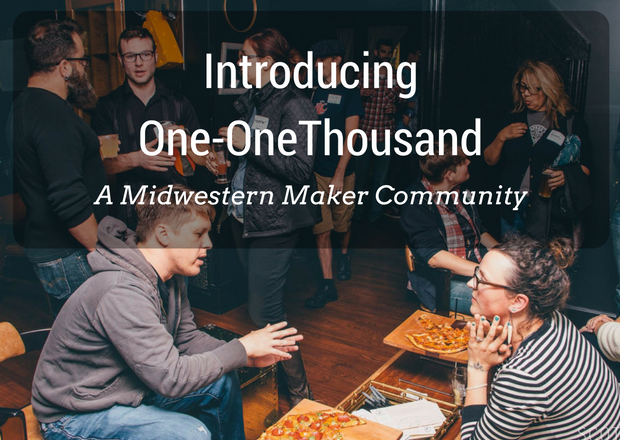 One-OneThousand is a new organization focused on bringing together Midwestern makers with workshops, markets and other events. Learn more about Sarah Artz and the mission behind One-OneThousand below – we’re sure you’re going to love it! You can also visit One-OneThousand here. 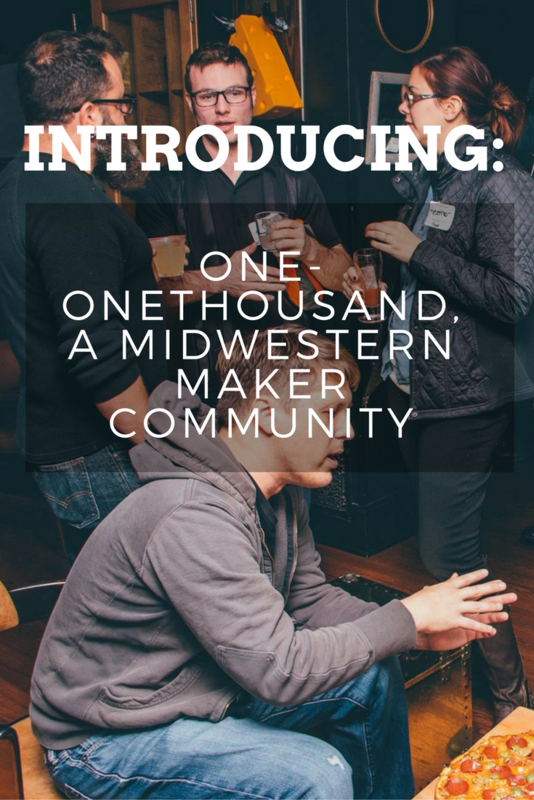 At One-OneThousand, we’re working to build a community around handcrafted home and lifestyle goods and the people that make them in Madison, Wisconsin and the greater midwest. Right now we do this through helping professional makers hone their skills, sell their goods and build their businesses and helping hobbyists develop their creative skills and get access to buying well-made handcrafted goods. We host creative workshops, biz labs, pop up events and market and sell hard to find supplies and products. Around seven years ago I started learning upholstery – I fell in love with the tactile, problem-solving, physical aspects of the work – it felt empowering and gave me a creative release I didn’t have at my day job. The functional side of furnishing my home with things I made with my own hands was very fulfilling and as I delved deeper into the craft, I looked for an artisan community to connect with. What I found was that there were many talented people exploring and making beautiful, practical things right here in my city but that they were isolated and disjointed. I knew other cities were building thriving handcrafted communities and building strong local economies around the niche and I wanted to create that ecosystem right here and connect it to the movement happening in the greater midwest. The name One-OneThousand is meant to evoke a sense of anticipation. It’s a nod to the childhood counting game, one-onethousand, two-onethousand, three-onethousand, etc. It’s people counting down to something big together – building momentum, gathering energy and looking forward with excitement. And while we do serious work, we don’t take ourselves to seriously so I wanted the name to have a sense of playfulness to it. We’re winding down on events for the summer and we will have a busy fall. 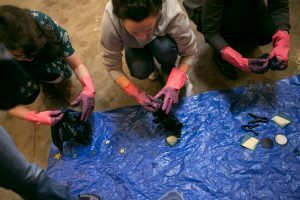 We’ll have a couple of events happening in July including a Floral Watercolor workshop, a drop in Weave & Sip, a drop in work day and a Beyond Shibori workshop in August. But we’re busy ramping up for a release of fall programming. There’s so much to come – the pop up events have just been a taster. This summer we launched membership, which included a professional maker level and a hobbyist level. We’re also actively searching for a space to set up a permanent home base to expand our events, create a drop in workshop and have private studio rentals. We’re also working on creating some custom product lines from maker collaborations. Come fall, we’ll have a complete line up of creative workshops, biz maker labs, pop up events and our holiday market announced. The best way to learn about what we do is by visiting our website at oneonethousand.net and signing up for our email news – we email twice per month and occasionally for special announcements. You can also find us on Instagram or Facebook.